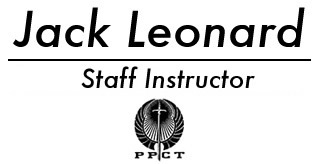 Following a 6 year hiatus due to major surgery and adjustment problems with subsequent medications, Jack Leonard returned to full Staff Instructor status effective June of 2009. 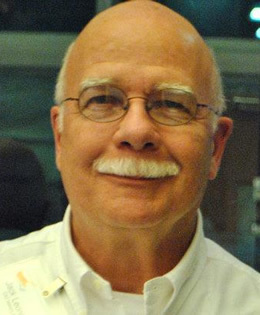 During those 6 years, Jack continued to train, first as an Instructor/Trainer and then, effective January of 2006, as an Associate Staff Instructor. Throughout this time, he received great support and assistance from all levels of the organization, and he is extremely appreciative. The kindness shown him by all concerned will never be forgotten.